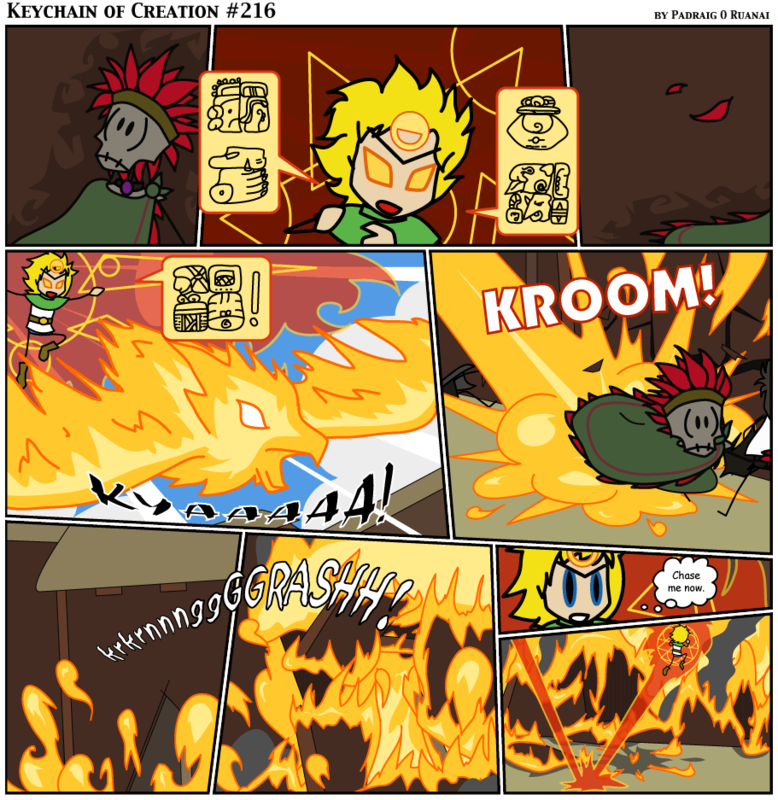 Yes, the flame really does rip through the building that quickly in the second-last panel. It is, after all, magic fire. Old Realm really is very inconvenient.